The personal information of over 14 million worldwide customers has been compromised in a cyber-attack on Careems’ systems, a spokesman said. 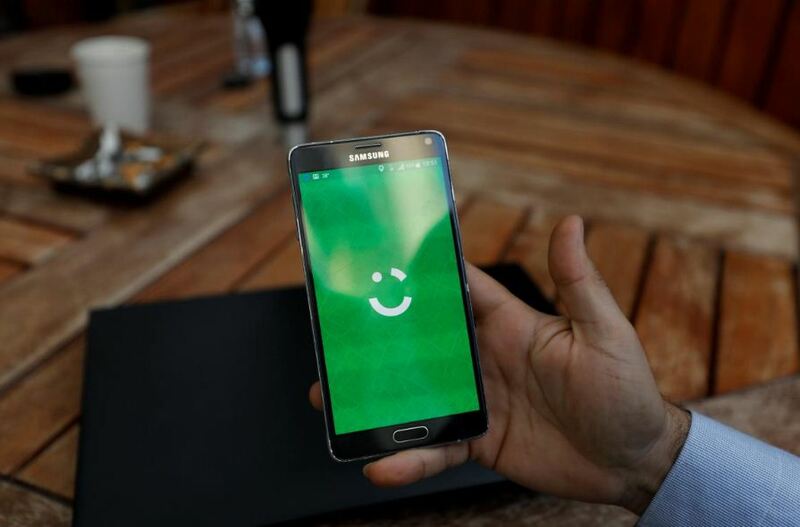 Careem in a statement issued here on April 23 said that online criminals had gained access to their computer systems on January 14, 2018. At the time of the attack, the company had 14 million customers and 558,000 captains on its platform operating in 78 cities across the region. The systems had customers’ name, email addresses, phone numbers and trip data.